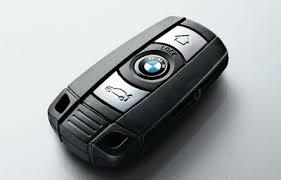 Mobile auto locksmiths specialists in BMW replacement car keys. We have invested in specialist BMW key programming equipment to complete the jobs others can't do. 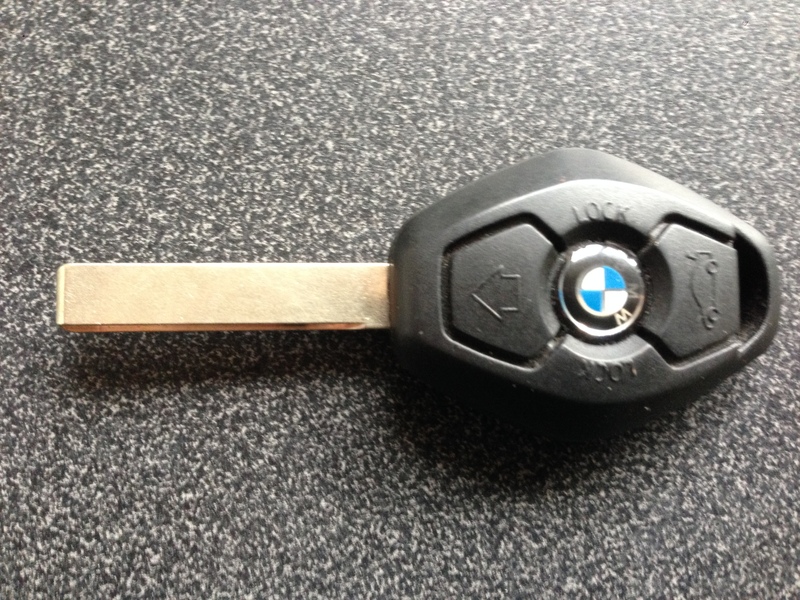 Lost your BMW car key ? No Problem call us and we will get you back on the road quickly. BMW remote key stopped working? BMW car keys have a rechargeable battery inside chances are if your remote key has stopped opening the car the battery is dead, unfortunately BMW keys are a sealed unit so the battery is not able to be changed ... you will need a new key. Locked your key in the car or boot of your BMW? Call us we can open your car and retrieve your key.